VRDBC offers an inclusive para-rowing program to persons with physical or cognitive disabilities. Rowing equipment can be adapted in so many ways to suit the participant. Such as the addition of pontoons to create stability, or a fixed fully supportive seat for participants with limited mobility. 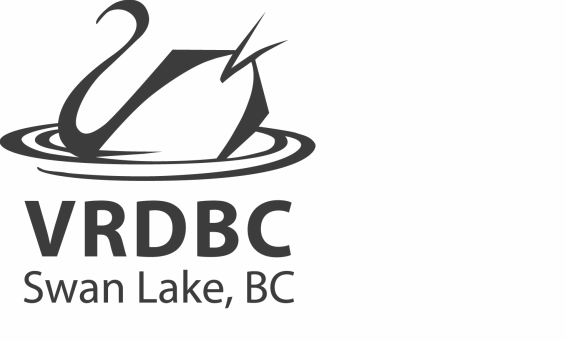 With accessible docks, para-specific equipment, trained club coaches, and the provincial para rowing coach on site, VRDBC offers a first class para rowing experience for all abilities. You can have a customized training program whether cross-training for another sport, setting your sights on the para rowing national team; or simply get out for some exercise on our beautiful lake. VRDBC is the home rowing centre for Paralympians Joan Reid (para rowing) and Sonja Gaudet (wheelchair curling). There are many advantages to para-rowing, it is non-contact and low impact, improves posture, and you set the intensity…..naturally the therapeutic benefits are limitless. Full season para-rowing membership- $245- Includes tax and RCA/RBC fee.